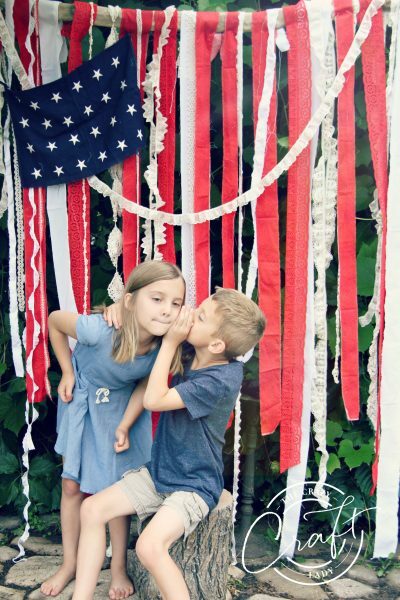 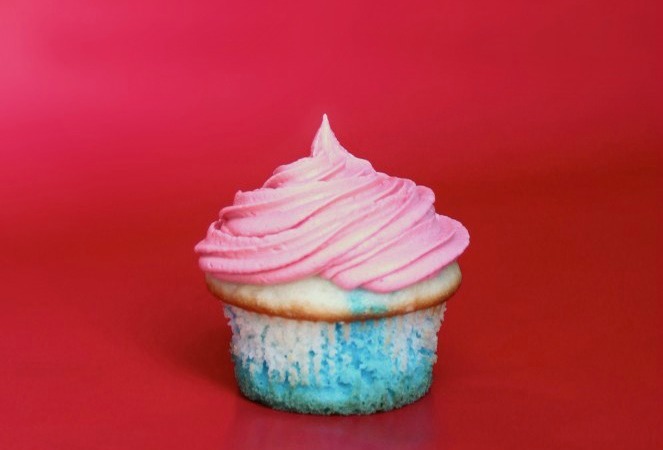 DIY American Flag Backdrop – Take the Cutest 4th of July Pictures Ever! 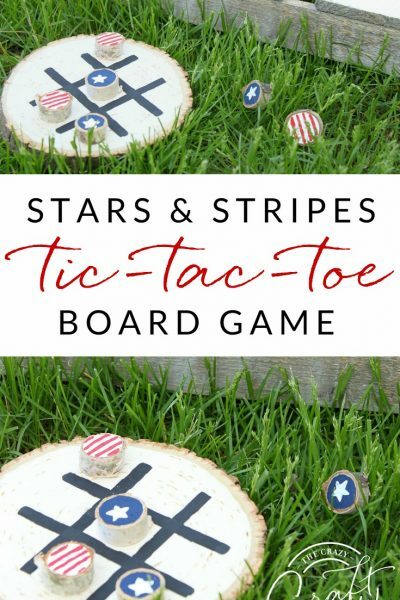 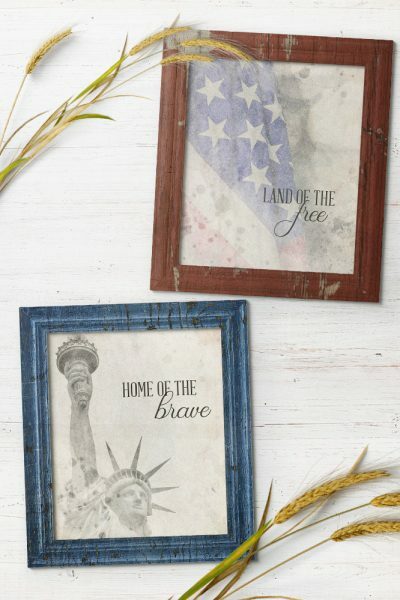 Farmhouse Style, Patriotic 4th of July Printables! 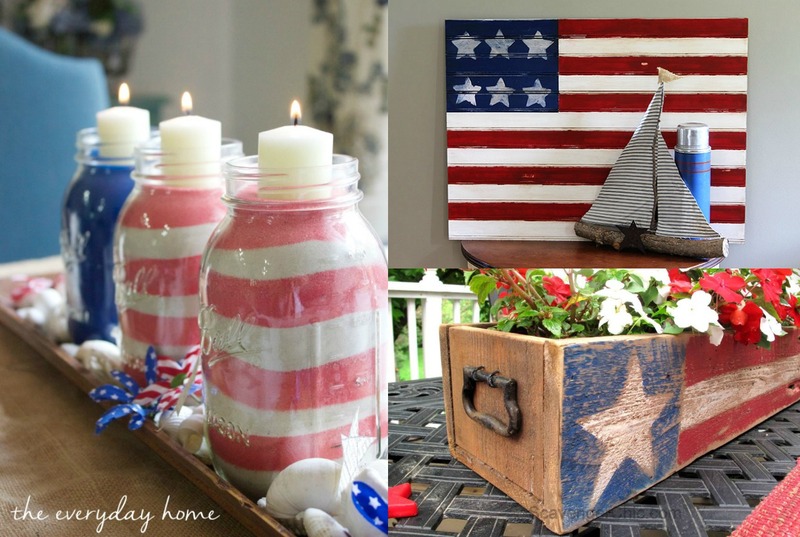 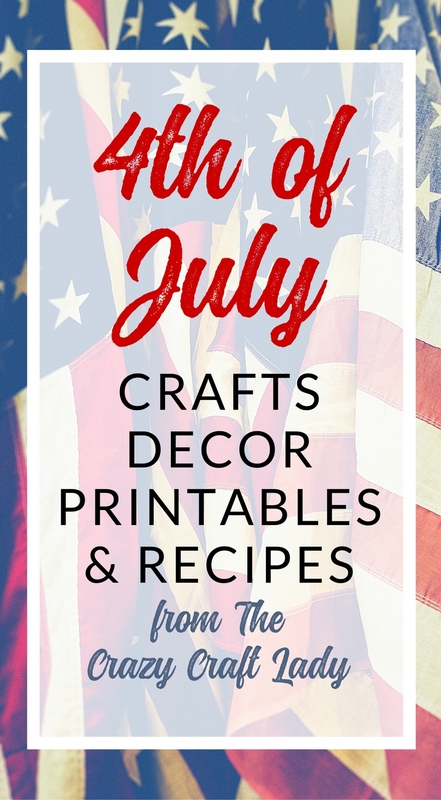 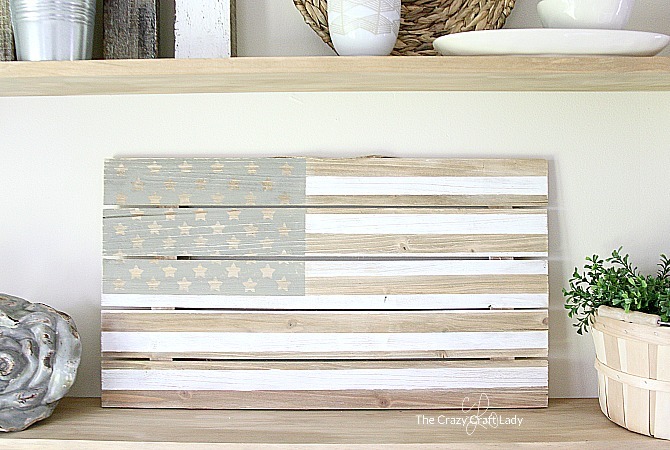 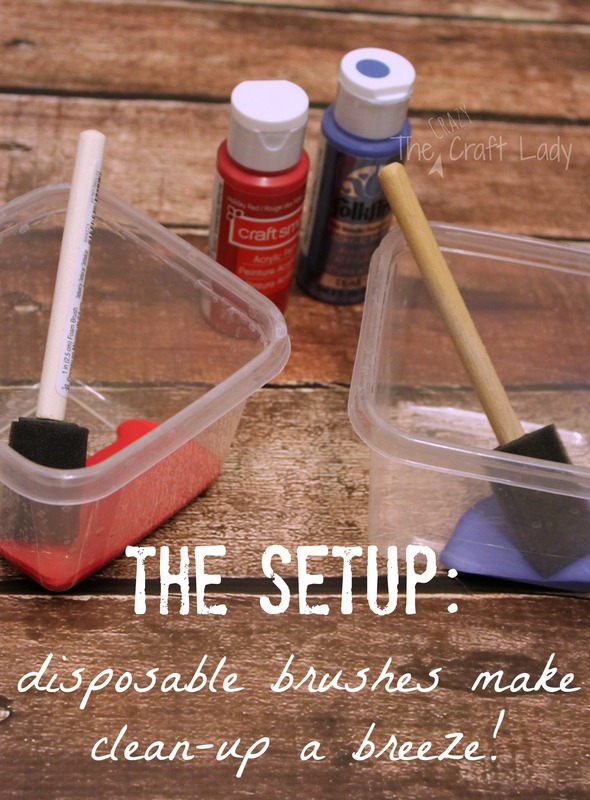 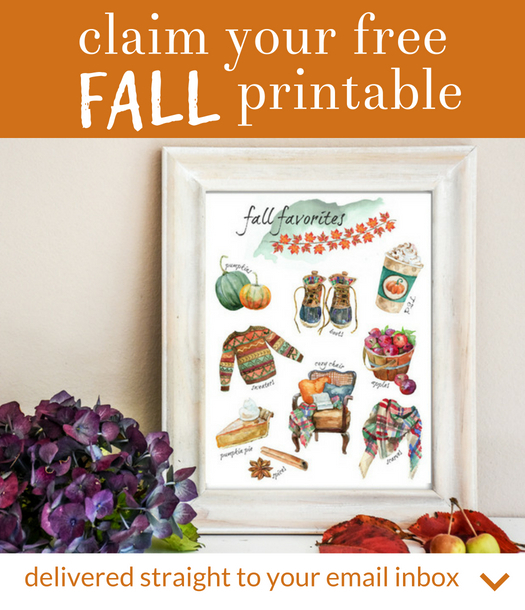 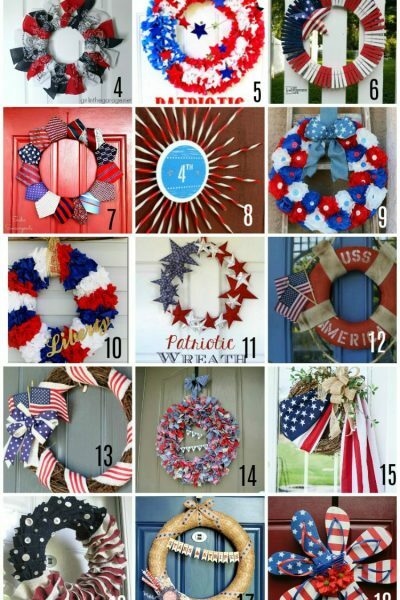 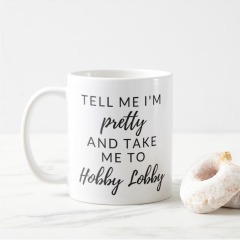 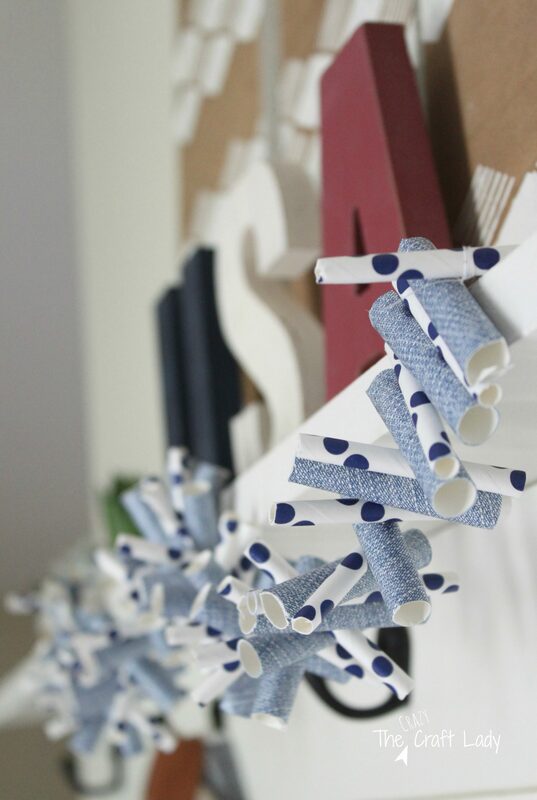 American Flag Crafts – Farmhouse Decor all Summer Long!